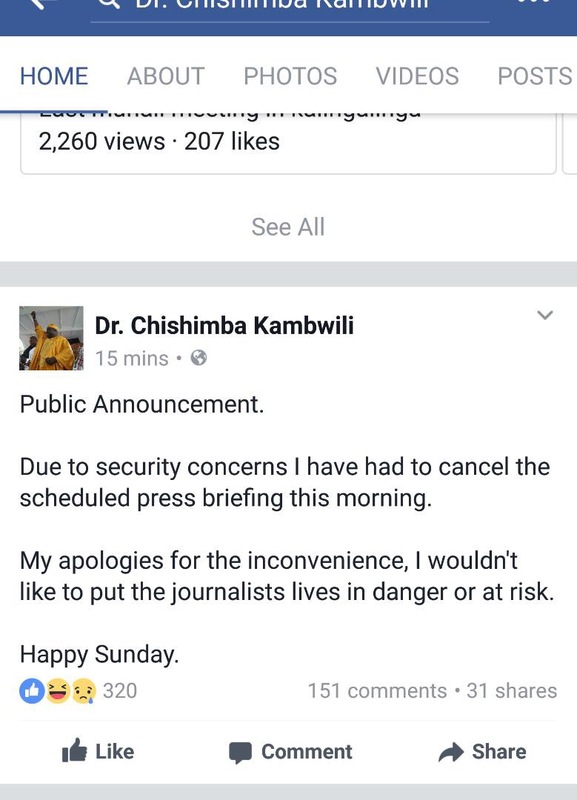 Just like we expected and hinted in our warning last night, Chishimba Kambwili has been forced to cancel his press conference. Kambwili was expelled from the PF yesterday and PF secretat General Davis Mwila has just told a press briefing that Kambwili should not challenge his expulsion but instead meet PF in a bye-election. Meanwhile, commandoes that have been mobilised against Kambwili have arrived in Lusaka. 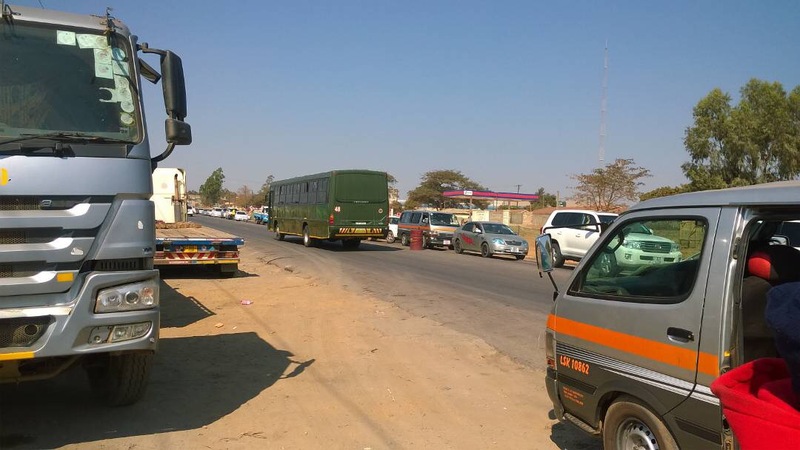 The bus in the photo is one of the busses that ferried the commandoes to Lusaka.